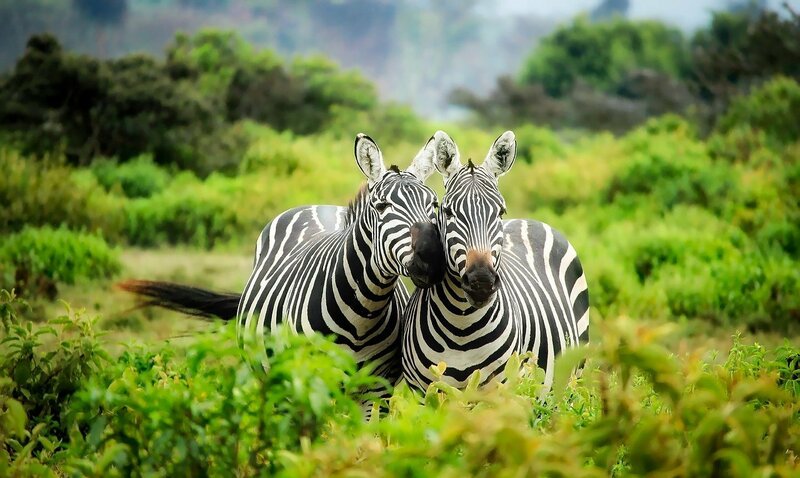 Kenya is one of the most visited countries on the African continent, and it’s easy to see why. From sweeping views to colorful culture, Kenya is hard to top! 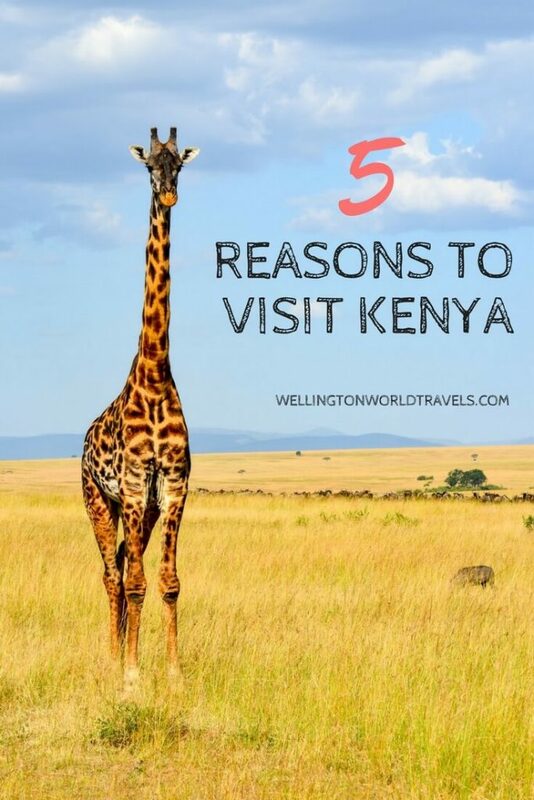 Here are five reasons why you should visit Kenya. 1. Safari. From Masai Mara National Reserve to Lake Nakuru National Park, Kenya has some of the best safari countries in all of Africa. 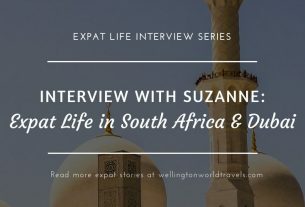 Bounce down the rustic dirt road of the parks to see Africa’s “Big Five” animals up close, or go luxe and spend your time in a five-star treehouse resort. 2. Hospitality. Kenyan hospitality is like nothing you have ever experienced. Family, community, and sharing are key elements of Kenyan culture, and you’ll find yourself welcomed into the community anywhere you go. 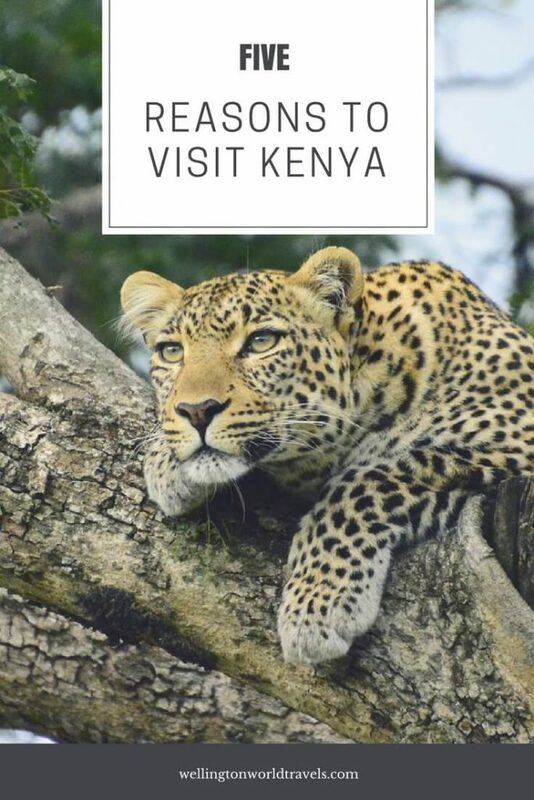 If it’s friendliness you’re looking for, head to Kenya. 3. Nairobi. 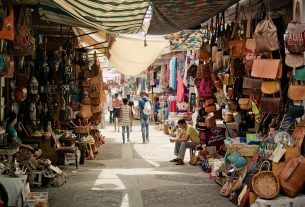 Kenya’s capital is an interesting place to visit, and it has more to offer than you ever would expect. Leave behind the untouched bush of the surrounding regions and find yourself at the hub of modern life! Bookstores, frozen yogurt shops, small water parks, and more await you in Nairobi. And here is some good news for the Anglophones in the crowd: almost everything in Nairobi is in English! Need a place to stay in Nairobi? Click here for best deals. 4. Mount Kenya. If Kilimanjaro isn’t in your travel plans, head to Kenya’s highest peak. Mount Kenya is the second tallest mountain in Africa, and it is quite a hike! Put your climbing skills to the test as you trek up this formidable mountain and take in the incredible views of Kenya. 5. The Rift Valley. The Great African Rift Valley is one of the world’s most stunning natural formations. This trench is the bed of East Africa’s Great Lakes, and it is a gorgeous place to visit. The most incredible part of the Rift Valley is the edge of the rift, where the dry bush rises up to meet the tropical forests above. What do you like most about Kenya? Leave us a message in the comments below! 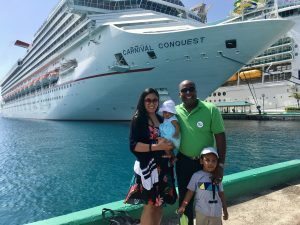 Breana Johnson spent her expat years in the Caribbean. Currently, she lives in Michigan, where she is a writer, ESL teacher, and graduate student. In the future, she hopes to have another chance to buy a one-way ticket abroad. 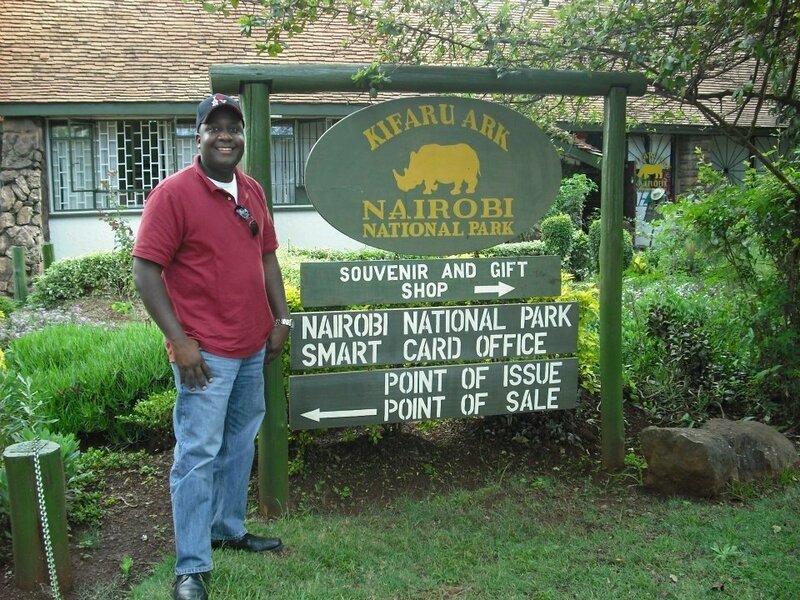 Kenya is a lovely place, I have been to Nairobi twice. I agree. 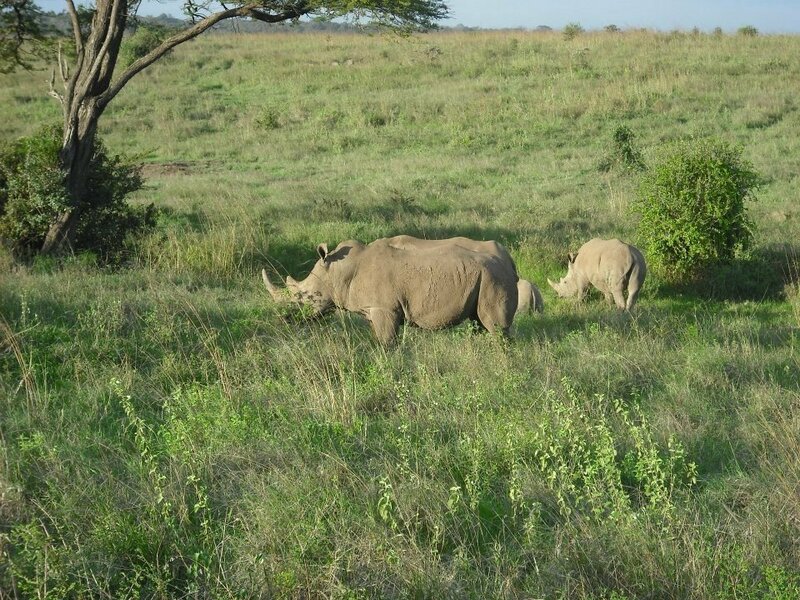 We also enjoyed our time in Nairobi, esp their safari. Read your post! It looks like you had an amazing time. We want to see baby elephants too. But we don’t think we want to see lioness hunting! That’s scary. Wow! I’m sure you had a great time! Never really considered visiting but I bet the views from the mountain are more than worth it!! Nice place indeed is Kenya,welcome every body to Kenya,to Nairobi.